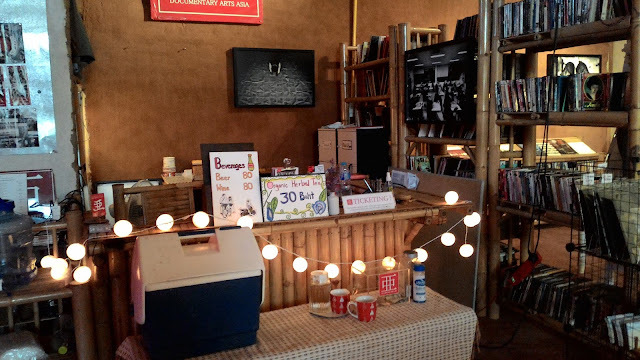 For the past three weeks I've been going to Movie Night at Documentary Arts Asia's new location at Pun Pun Market. 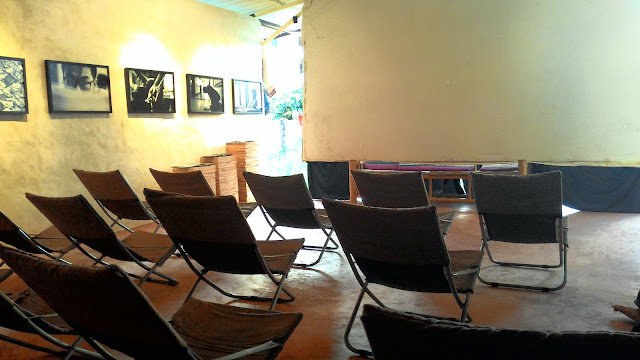 As dusk falls on another gorgeous Chiang Mai Monday, people gather at this little space of movie appreciation. 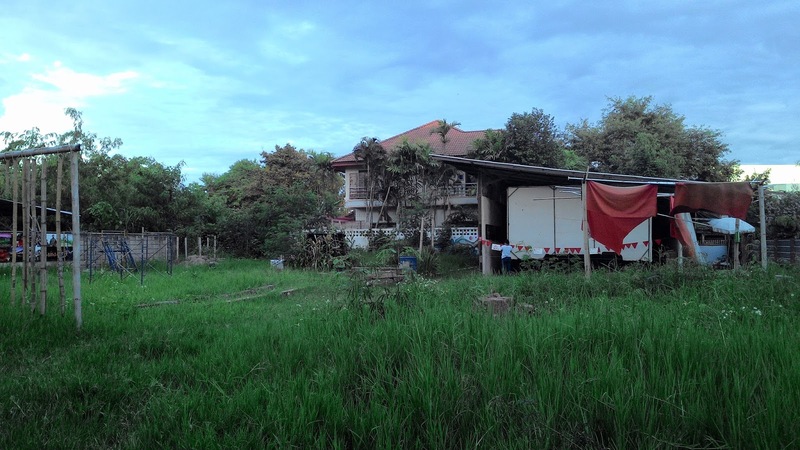 Set in a green field, it comes complete with restaurant, shop and organic vegetable garden. Each month the movie selections are chosen from a different country, and the documentaries are based around a central theme. August 2015's country is Japan, so we've been watching lots of Studio Ghibli movies. I just adore My Neighbour Totoro, Spirited Away and Nausicaä of the Valley of the Wind. The theme for documentaries has been 'corporations', and they've shown documentaries like Blackfish and Corporation. September 2015 will be movies from Iran! The setting is so cozy, just perfect for Movie Night. Movie-goers remove their shoes before stepping past the heavy red curtain to pay 60 baht and collect their free popcorn and buy drinks. The bar serves beer, wine and organic tea, and water is free. Comfortable camping chairs are set out in front of a big projector. They're so comfortable that I've falled asleep in one in the past! If the chairs fill up, there are benches and reed mats with cushions. The walls of the terracotta coloured mud building are partially open, allowing a cooling breeze to blow through the room. The inner walls are lined with striking black and white photography, and prints are for sale by the bar and bookshelves. While the movie plays, the curtains are drawn across the entrance. It's a really cozy, lovely space. Make sure you take mosquito spray! The only problem with this wonderful, partially open-air movie experience, is that there are a lot of mozzies flying around. There is mosquito spray provided that's free to use, but I wouldn't want to risk the chance of it being empty. I wear leggings and socks, and use mosquito spray liberally. Pun Pun Market serves delicious, colourful, organic food. The new Documentary Arts Asia location is within the same green area as Pun Pun Market, which is great news if you love healthy, huge meals and freshly made smoothies, kombucha and herbal drinks. My favourite dish is banana flower salad served with sticky rice, or the greek houmous wrap. My favourite drinks are mint, lime and honey shake or ginger, lime and honey shakes. Free refillable water is served in cute silver bowls. Pun Pun Market serves some of the most colourful meals in Chiang Mai. Generally Andy and I eat at Pun Pun Market at 6pm then saunter over to get seats in Documentary Arts Asia before the movie begins. 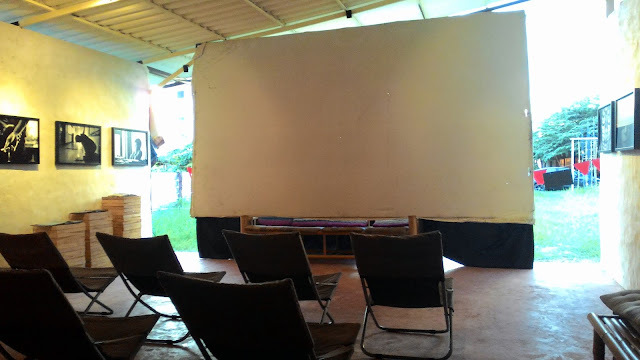 Movies are shown at 7pm every Monday. Currently, the event isn't all that popular and you don't really need to rock up early to get a seat. I can't see this being the case for long, though, because it's such a good night out. Documentaries are shown at 7pm every Thursday. It only costs 60 baht to watch a movie or documentary at Documentary Arts Asia, and that includes free popcorn and mosquito spray! Documentary Arts Asia is a ten minute walk from Central Airport Plaza. As you walk down Hang Dong road on the left hand side, look out for the Michelin Man. Take the next left after you see him, follow the road for a minute and you'll see Pun Pun Market and Documentary Arts Asia on your left. Please note that on Google Maps, the area is shown as a big green field, because the Google Car drove by some time before Pun Pun Market and Documentary Arts Asia was built! My final thought of this post was inspired by a question I read on a Chiang Mai Facebook group, asking about how introverts meet people and network. I can be rather introverted, and sometimes shy, and I sometimes find it difficult to talk to people in a crazy-loud bar or at networking events - though I do love that sometimes ;) Movie and Documentary Nights at Documentary Arts Asia would be a great way to combine an introverted activity with meeting and hanging out with people. Win! 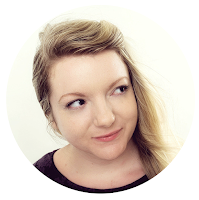 Amy Lou likes driving in the mountains, writing in coffee shops and spending her days with awesome people. Got something to say about this? AWESOME - tell me. 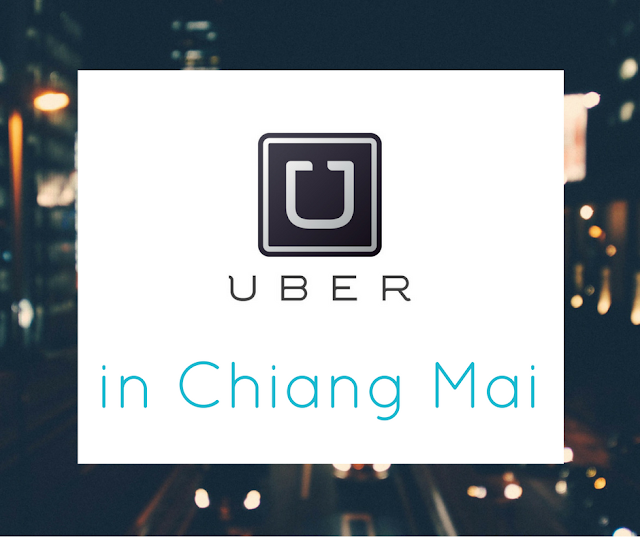 Uber in Chiang Mai & free rides for you! I seek out the best, most exciting, unique, & rewarding experiences in Chiang Mai, and share them with you. Like the MCME page to get more ideas about what to do in Chiang Mai & connect with like-minded people. Art in Paradise, 3D Art Museum, Chiang Mai: Review. Lava, tombs and elephants whispering secrets.